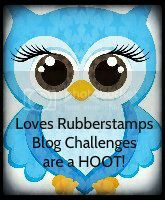 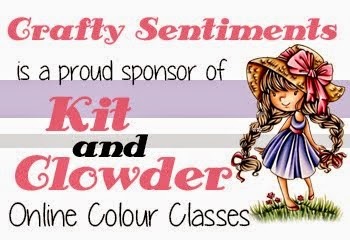 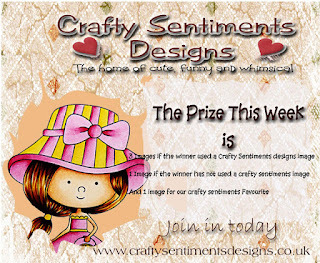 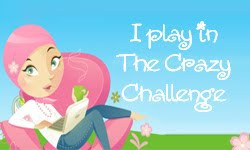 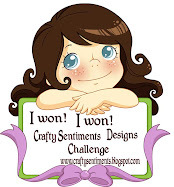 This will also be my last challenge I host at Crafty Sentiments Designs. 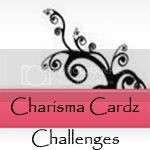 for having me, but it is time for new ventures. 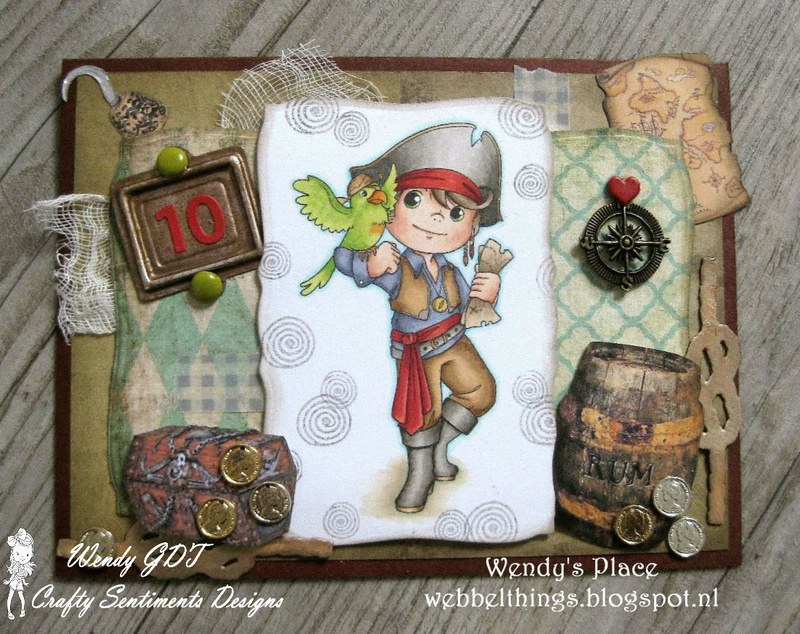 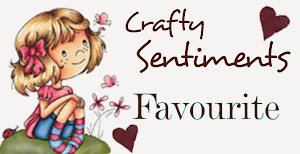 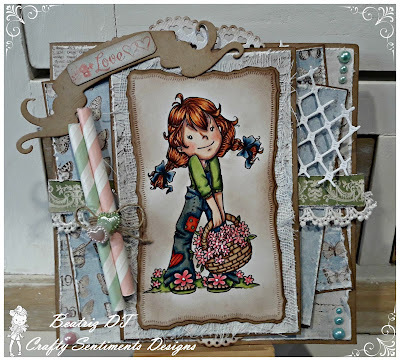 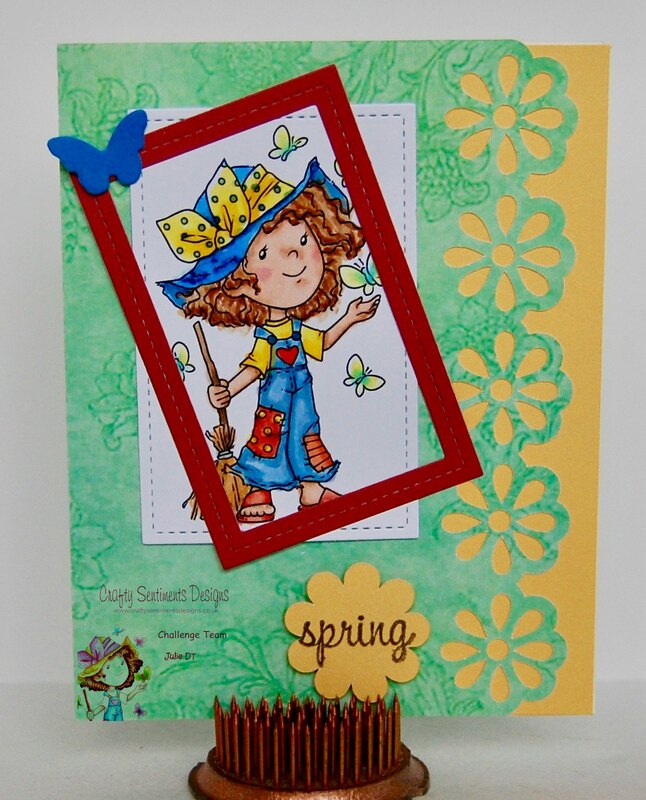 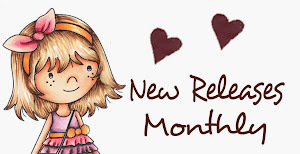 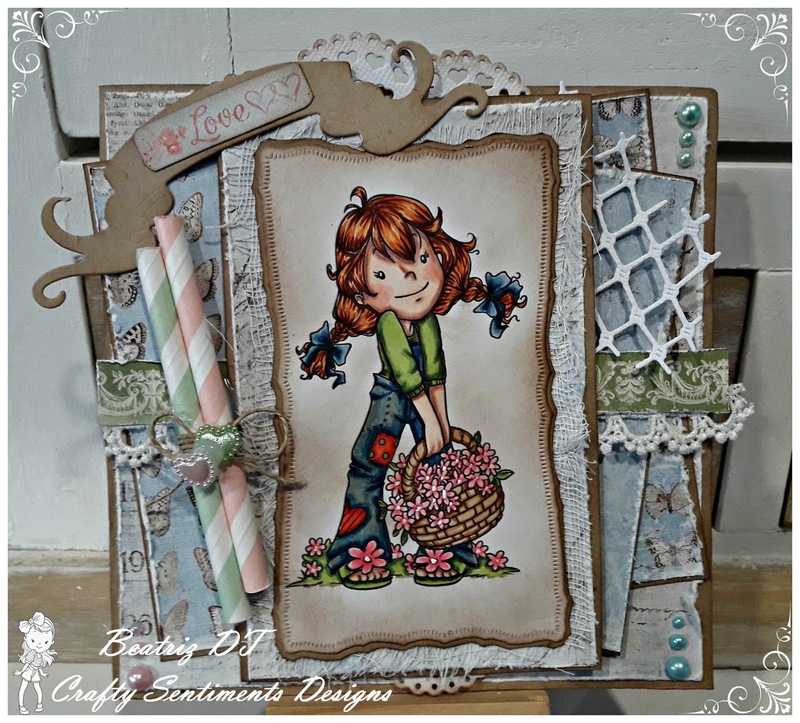 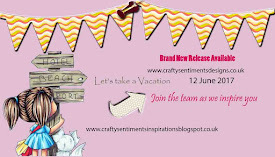 Anet and the Crafty Sentiments Designs DT. 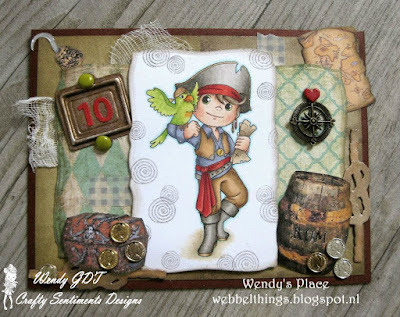 Amazing inspiration from the very talented design team, you rock.